Here in my neck of the woods it is chilly so I made it with some Roasted Red Bell & Tomato Soup. I will have to post that soup later this fall. 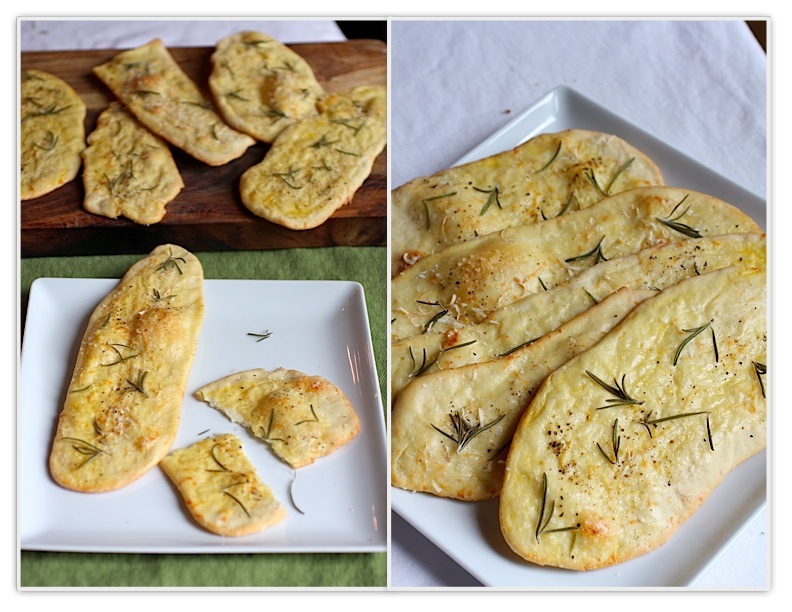 The Italian (link above) has great instructions and pictures to follow this easy recipe. yes, definitely will. though the bread is yummy with a salad or hummus or just to eat (like I did).